With the 2015 Ford Mustang, the great legacy continues with its adrenaline-pumping powertrain. This 2015 Ford Mustang is for sale today. The 2015 Ford Mustang takes styling cues from its heritage while looking to the future. The result is a perfect blend of retro and modern styling. Take it for a spin and you'll see why it's the car of choice of so many passionate enthusiasts. A performance car through and through, it's still plenty comfortable and fuel efficient while retaining responsive driving dynamics. It's easy to see why the Ford Mustang is an icon. This low mileage coupe has just 16300 kms. It's red in colour and is completely accident free based on the CARFAX Report. It has an automatic transmission and is powered by a 310HP 2.3L 4 Cylinder Engine. 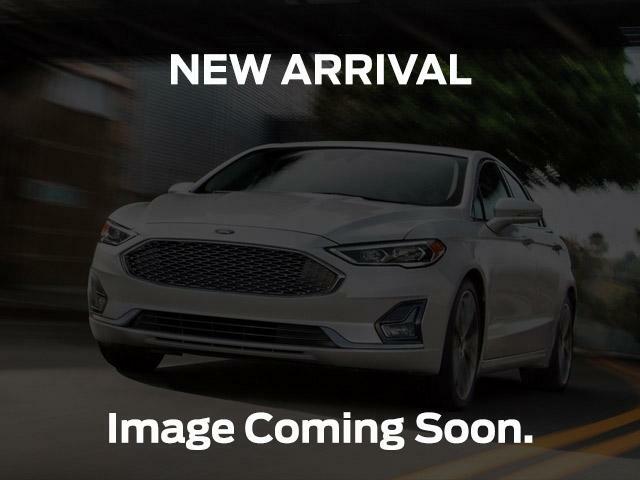 This vehicle has been upgraded with the following features: 50th Anniversary, Premium Pkg., Navigation, Heated Cooled Memory Leather Seats, Sync, Remote Start. It may have some remaining factory warranty, please check with dealer for details. Our Mustang's trim level is EcoBoost Premium Fastback. This Mustang EcoBoost Premium is a well-appointed, fuel-efficient sports car. It comes with SYNC with MyFord Touch with an 8-inch screen, Bluetooth, SiriusXM, and 9-speaker audio, a rearview camera, leather seats which are heated and cooled in front, four driving modes, a universal garage door opener, dual-zone automatic climate control, aluminum pedals, aluminum wheels, a rear diffuser and spoiler, and more. To view the original window sticker for this vehicle view this http://www.windowsticker.forddirect.com/windowsticker.pdf?vin=1FA6P8TH9F5394007.